Opened in 1992 the original 18 holes were designed by the respected American architect Ronald Fream and the additional 9 holes, created by the highly regarded Portuguese golf architect George Santana da Silva, opened in 2007. 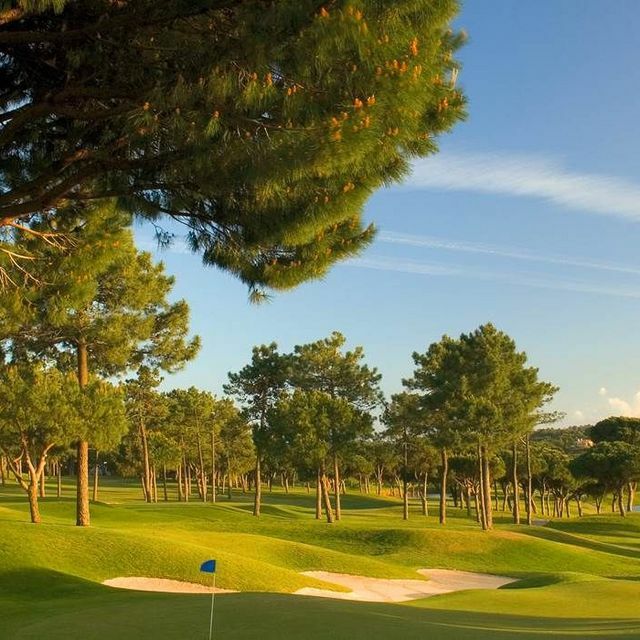 The now 27 hole Championship Pinheiros Altos Golf is presented in three contrasting nine hole formats. 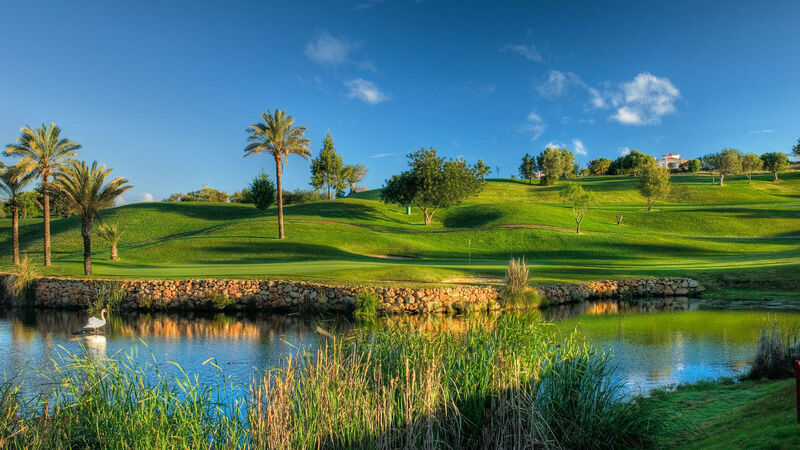 Each nine holes is a PAR 36 and named: The Pines (Pinheiros) The Corks (Sobreiros) The Olives (Oliveiras) All nine holes have their starting and finishing points in close proximity to the beautiful Pinheiros Altos Clubhouse.